There is a part of me that is holding onto a little glimpse of hope that the next generation Wrangler, and more importantly, the new Jeep Truck will use the J-truck/SJ style hood that we’ve been seeing for years on concept vehicles. It returned in 2012 with the amazing J12 concept pickup truck (which I’m praying is a sign of what the production truck will look like). 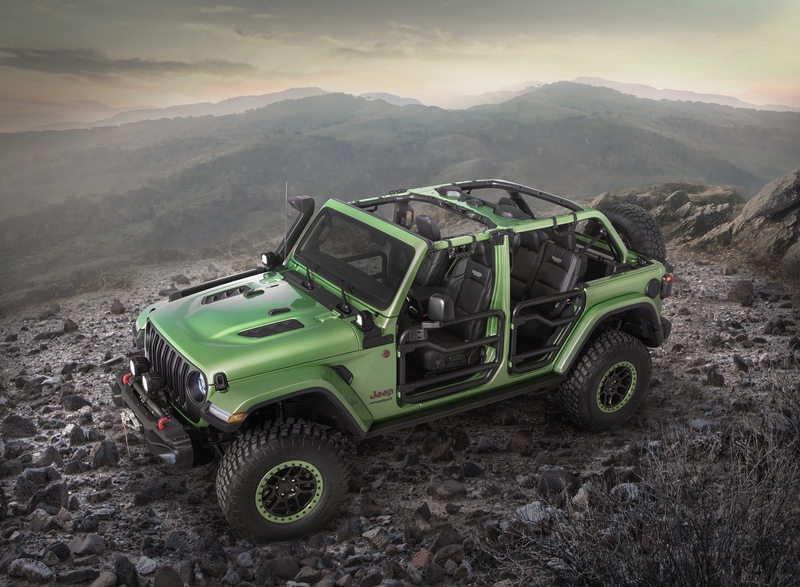 And most recently just last year with the Chief concept, which emulated the full size SJ Cherokee Chief. 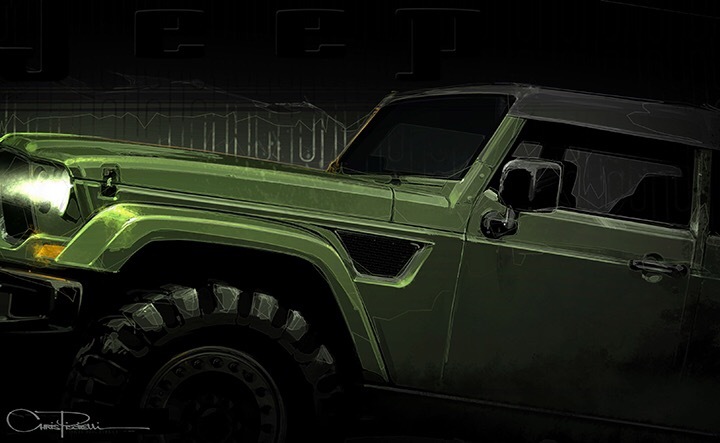 We just got a tease of one of this year’s Easter Jeep Safari vehicles that once again uses that same hood, and renews my hope in it being a production piece. I can’t wait to see what the “Crew Chief” looks like!